Microsoft’s HoloLens is the gadget which will remind you of the science fictions you are watching since decades. It’s appears like a dream turned into reality. This amazing tech piece will project show up display around the real world which will allow you to play with the imagery sculpts and toys in holograms. This amazing product will rewrite the reality by producing weird illusion using its magical power. 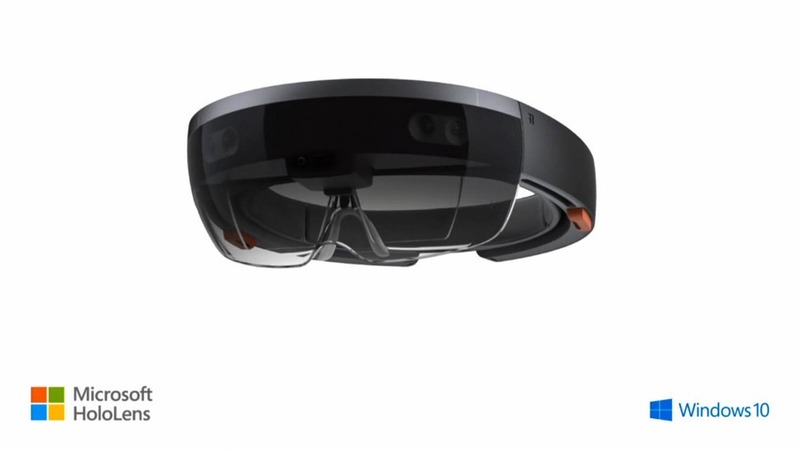 HoloLens possess brilliant potential that will try its level best to break the wall between the reality and fantasy. The hardware of this device is possesses some major polishing and finish. It lacks separate PC and wires. The whole things are this time confined in a light weight and small pair of goggles that is featured with a pair of miniature speakers and “Holographic processing unit”. This mind-blowing gizmo is powered with the tracking capabilities. Microsoft has designed this exclusive gadget that has power to bring a whole castle on your coffee table. It appears much like the brightest high quality projector of the world that will project things not on the walls but onto your eyes. Putting the HoloLens is extremely easy. You just need to twist the wheels present on the back to adjust the head bend and plop is onto your head. 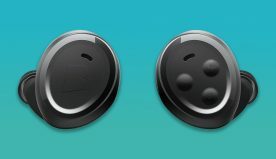 The Visor and headband will move independently. 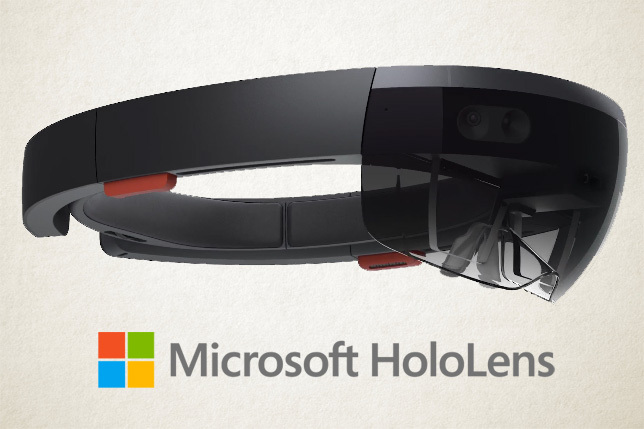 HoloLens is a really simple and light techno gadget which offers a sturdy feel. HoloLens is undoubtedly a beautiful creation of Microsoft but the biggest disappointment comes when we talk about the field of view. It’s not easy to describe the size as it consumes nearly two-third region of the field of view. You will find a bit problem in adjusting the holographs and placing the lenses at the correct location. The glass will not rest on the nose and they will keep on creating a pressure on the headband. 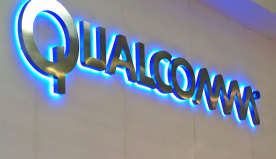 The field of view in this device truly holds a space for improvement which the company representative will hopefully rectify in the futures lineups. The current field of view can create a bit problem especially to the home users. Talking about the holograms, we can say that it is reasonably sharp and offers a resolution around 720p. The image quality is about on par with cheap LCD monitor. Microsoft has declared it as their generous start. In addition, The HoloLens audio and sensors is a mystery for the users. The major options available are the voice command or the “air taps” which come up with a mind-blowing sense of control. The images formed by this amazing gizmo will be distinct, sharp and astonishingly good. In terms of size, this is the smallest virtual reality device available in the market. HoloLens is absolutely a highly immersive Gadget that is extremely user friendly, highly portable and possesses a cool and geeky appeal. It resembles much like Google Glasses. Microsoft truly deserves appreciation for such a high quality innovation and vision. HoloLens is firmly a product of today.